We understand that everyone needs sense of relaxation and well being. 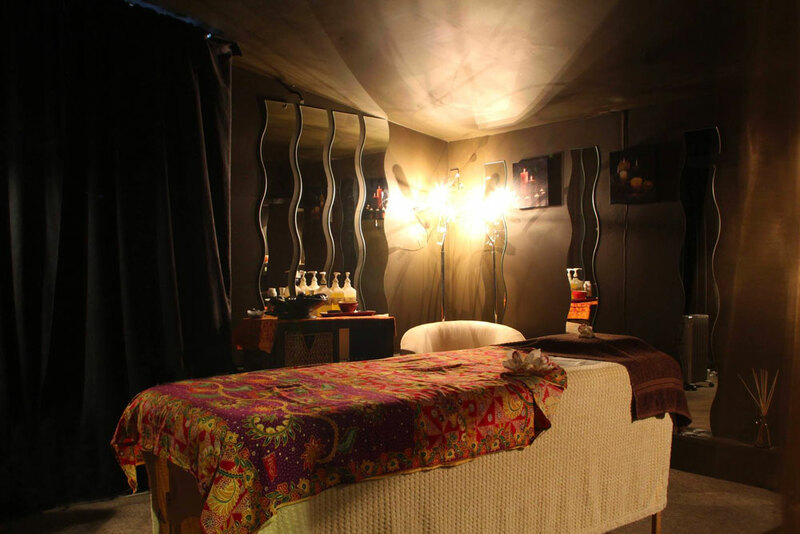 Our holistic therapies will give you a sense of calm and create the most relaxing atmosphere. Our Holistic therapies include Reflexology, Indian Head Massage, Hopi Ear Candling and Aromatherapy Massage. Indian Head is ideal for any head, neck or shoulder tension. With the use of pressure points and drainage techniques we help to ease headaches and sinus problems.